C5er is a service of Cory Webb Media, LLC. Cory Webb has been building websites for close to 20 years, and has been working with PHP CMS's since 2003 when he started working with Mambo. He started Cory Webb Media in 2008 and wrote a book for Joomla beginners in 2009 for Wrox. 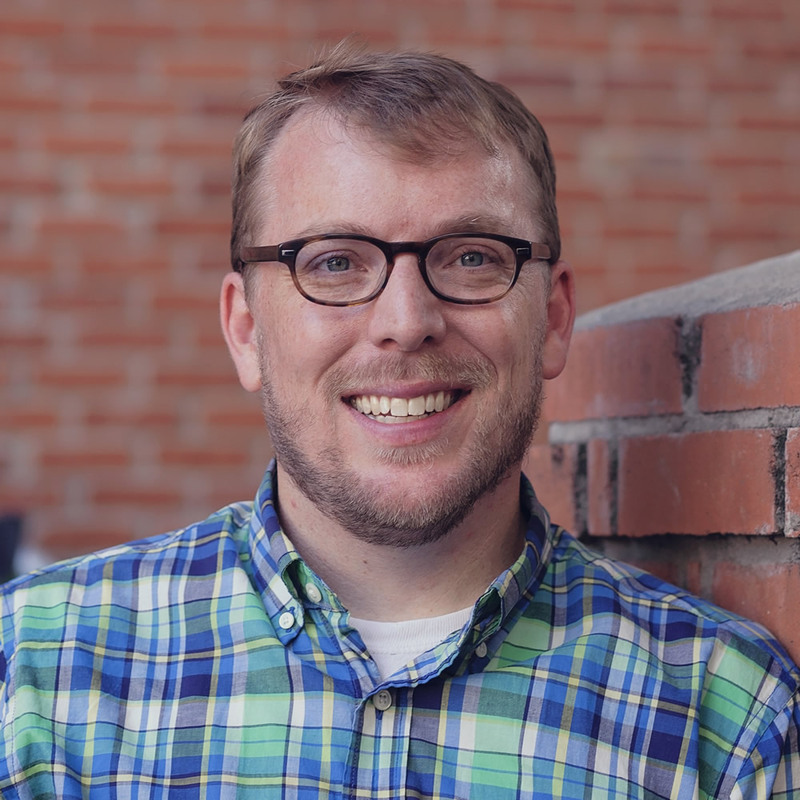 Cory is a relative new-comer to Concrete5, but he brings with him years of experience and understanding of what works and what people want when it comes to CMS's. With C5er, Cory hopes to use that experience to provide top quality themes and add-ons for Concrete5.